Are you looking for the perfect gift for a special man in your life? We LOVE Sibu, and think their men's shaving kit is the PERFECT item for the holidays! 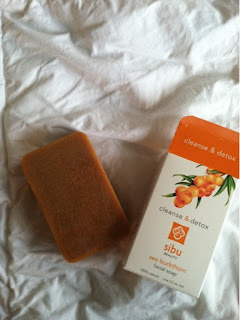 This amazing set contains Sea Buckthorn Berry, which is perfect for your skin and overall health. Followed by this thick and amazing exfoliating scrub. 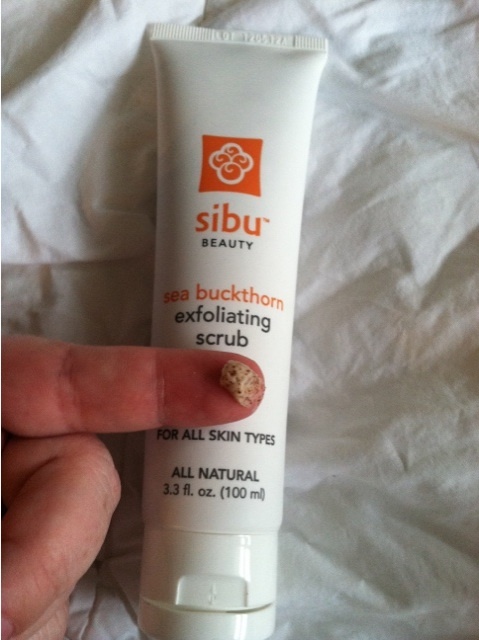 And Mamas, I think it is safe to share with you that even though this is my "husband's" exfoliating scrub, I often steal just a little for myself! 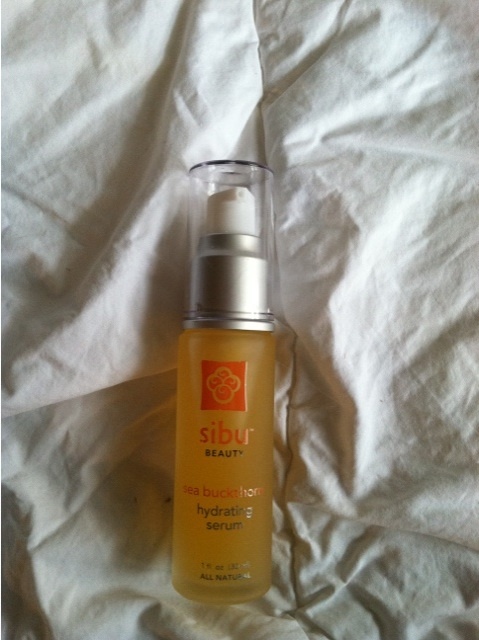 And finally this hydrating serum. 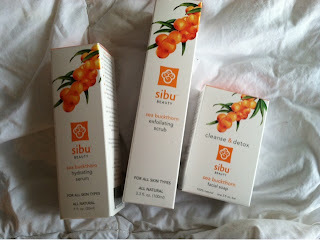 This serum is amazing for even the driest skin! We love it in our house! All of these products together equal a great gift! MamaBreak received the Men's Shaving Gift Set to review here on MamaBreak. We did not receive any other type of compensation. As always, our opinions and experiences are our own!